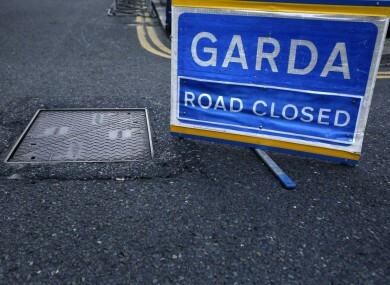 AN 18-YEAR-OLD has been killed in a road collision in County Cavan. The single vehicle crash occurred on the R188 Road near Ballyhaise at approximately 5.25pm yesterday evening. The male teenager, who was a front seat passenger, was fatally injured when the car he was travelling in collided into a ditch. He was pronounced dead at the scene and his body was removed to Cavan General Hospital. The driver and rear seat passenger were also taken to Cavan General Hospital with injuries described as minor. Gardaí wish to appeal for witnesses to contact Cavan Garda Station on 049-4368800, The Garda Confidential Telephone Line 1800 666 111 or any Garda Station. Email “18-year-old killed in single car collision in Cavan”. Feedback on “18-year-old killed in single car collision in Cavan”.